LEGENDARY football manager Brian Clough, the 1918 Spanish flu pandemic and a tribute to mining communities all feature in Sunderland Stage’s exciting new programme. The Last Seam, which marks the closure of England’s last deep seam mine, will have a particular resonance in the city and will be one of the highlights of Sunderland Stages’ Autumn 2018 season. This powerful new production written by Garry Lyons echoes the stories behind the UK’s mining heritage and will help to ensure the voices of our former miners and our mining communities are not forgotten. The Last Seam, delivered by Doncaster-based theatre company CAST, will be performed at The Peacock on Thursday, October 11 and Friday, October 12. Tickets cost £9, £7.50 for concessions, and the play is suitable for those over 16. Another highlight of the season will be Contagion, a dance performance commemorating the 1918 Spanish Flu pandemic that killed more people than the First World War. It has been co-commissioned by 14-18 Now, the UK’s arts programme for the First World War centenary, and will be performed in St Gabriel’s Church Hall, which was used as a temporary hospital during the war and afterwards to treat victims of the flu pandemic. The piece, presented by the acclaimed Shobana Jeyasingh Dance company, is inspired by the spread of the virus and is set to an atmospheric soundtrack. Contagion will be a standing performance, suitable for those 12 and over, and audience members will be invited to decide what to pay after the end of the performances on Thursday, October 18 and Friday, October 19 (10.30am, 2pm and 6pm). 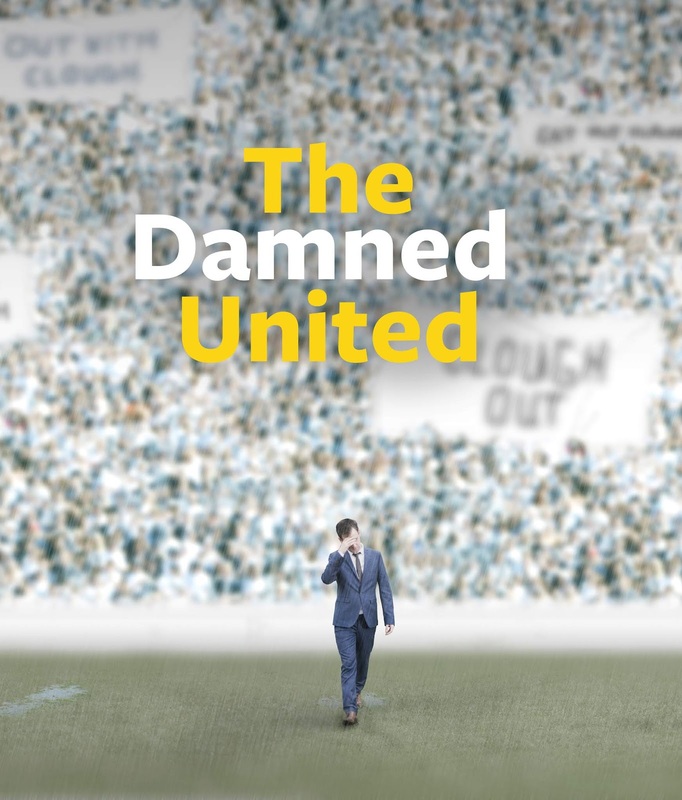 A Sunderland Stages show with a particular connection to the city will be The Damned United, an exploration of the turbulent 44 days Brian Clough spent at Leeds United in 1974. Clough, one of the UK’s most successful managers, ended his playing career at Sunderland AFC. A play about love and loss in the 1980s. 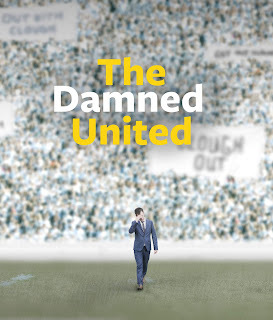 The Damned United was written by Anders Lustgarten, adapted from David Peace’s book which was also turned into a successful film, and will be presented at The Royalty Theatre by Red Ladder Theatre Company on Tuesday, November 13 and Wednesday 14 (7.30pm). The play follows Clough’s attempts to win the European Cup for Leeds, a team he hates and which hates him. It is suitable for those over the age of 14. Sunderland Stages’ opening show of its Autumn season will be Luca Rutherford’s Political Party, a comedy about being overwhelmed by politics and underwhelmed by politicians. It features music, dancing, the throwing of eggs and no big words! The show is at Pop Recs on High Street West on Wednesday, September 19. Where We Began, performed at The Peacock on Tuesday, October 2, is an exploration of identity, with five actors from across the globe challenging who we are and where we’re from. Another play to be performed at The Peacock will be Irish novelist and screenwriter Roddy Doyle’s Two Pints. Hilarious, poignant and provocative it takes the form of a rambling conversation between two middle-aged men. Two Pints, an Abbey Theatre Production being brought to Sunderland by Live Theatre, will be performed at The Peacock from Tuesday, September 25 to Friday, September 28. The play stars Liam Carney and will receive its British premiere the previous week at Newcastle’s Live Theatre. Tickets cost £15, with concessions priced at £12, and the play is suitable for people over the age of 16. 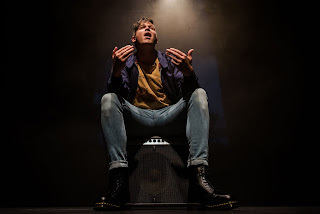 Other Sunderland Stages shows performed at The Peacock will also Frankie Vah, a verse play about love, loss and belief in the 1980s; Fans, a mix of new writing, live music and real-life stories inspired by music fans and Mixtape Xmas, part comedy sketch show and part music quiz. Tickets for Two Pints can be purchased from the Live Theatre website, www.live.org.uk with a few tickets available from The Peacock. Tickets for the other shows and performances can be booked through www.sunderlandstages.com or by ringing Arts Centre Washington’s box office on 0191 561 3455.